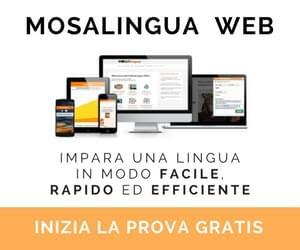 Learn Italian with Lucrezia was featured in ITALIA! 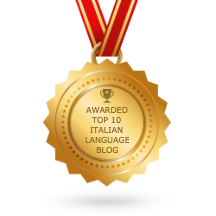 Issue 107-October 2013, page 15 in “Blog Watch: Italian language learning”. Lucrezia Oddone is someone who deservices to be the number 1 language youtuber for 2016. 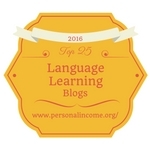 Lucrezia Oddone is amazing at getting you ready to learn Italian. She makes you feel comfortable and confident to take on the challenge of learning a new language. I am probably much older than her many students, but I feel she can teach anyone, no matter their age or were they’re from. If she is up for an award in 2017, she should be #1. Well done Lucrezia!!! Will try to learn a bit of Italian from here 🙂 Grazie! !